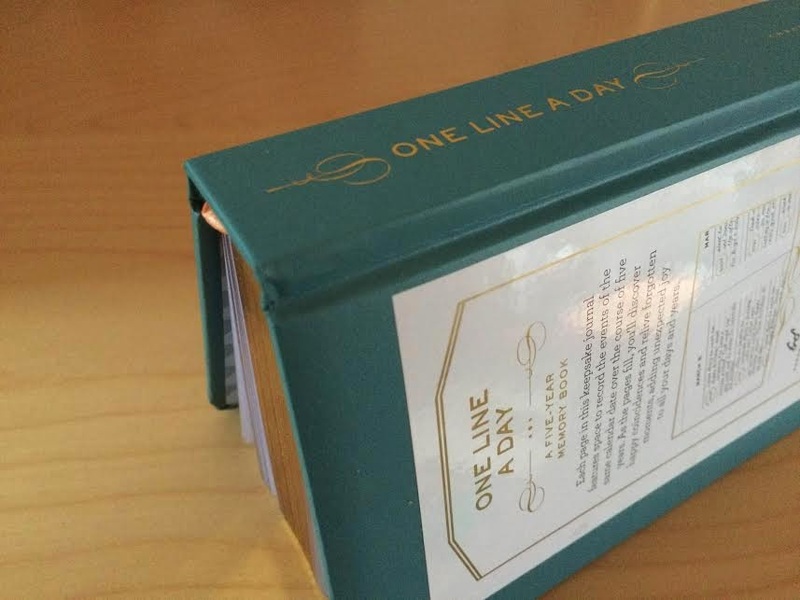 A few weeks ago I came across a brilliant journal online called 'One Line A Day'. 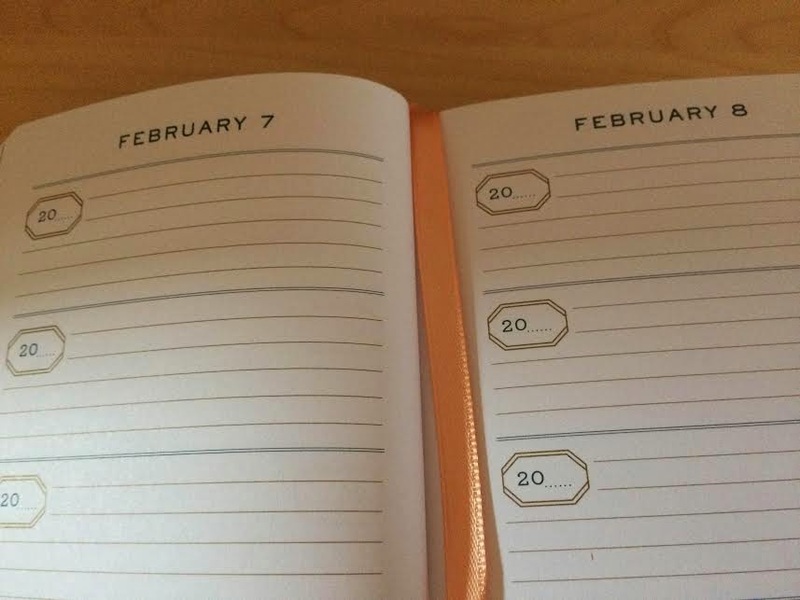 The concept of this journal is that each day of the year has it's own page, and on each page there are five paragraphs which enables you to be able to jot down your memories over five years! I thought this was an incredible idea when I first saw it and I loved it, the idea of being able to record my memories over five years and have them all in one place was so appealing that I knew I just had to purchase this journal. When I was younger I remember I would always try to write a diary but I always used to get bored of trying to write essays, with this little diary, I only need to just cut to the chase and write only the important parts of the day which is perfect for me. With it being so early on in the year too, it's made it easier to record my memories from the beginning of the year without having to struggle to remember what's happened so far this year. I highly recommend this to anyone who is wanting to keep a record of events in their life, it even makes the perfect gift! 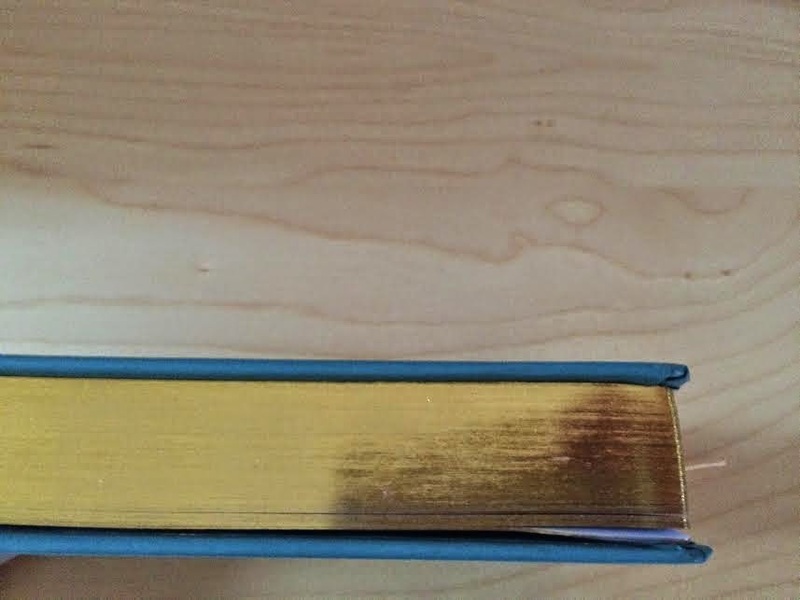 The design of the journal is so pretty, it's a turquoise cover with gold edged pages which makes it look so opulent. 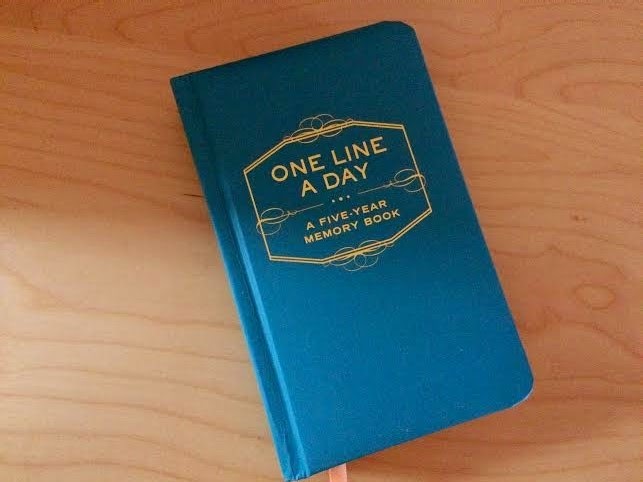 Do any of you own One Line A Day or a journal similar? Let me know below!